How much of Lizzo's work have you seen? 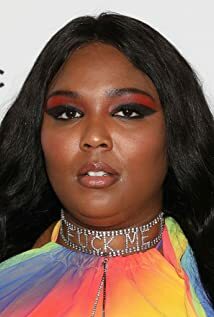 Lizzo was the founding member of five different Hip Hop groups. These groups are "The Chalice", "Grrrl Prty", "The Clerb", "Ellypseas" and "Absynthe".